At the first Northwestern Football home game of the season and almost every game after, Angel Wilson was in the stands supporting the ’Cats. Houghton (Weinberg ’18) described Wilson as “generous spirit” who would “extend an open door to people and invite them into her plans.” She added that someone as kind as Wilson was “so special and sometimes rare” at NU. 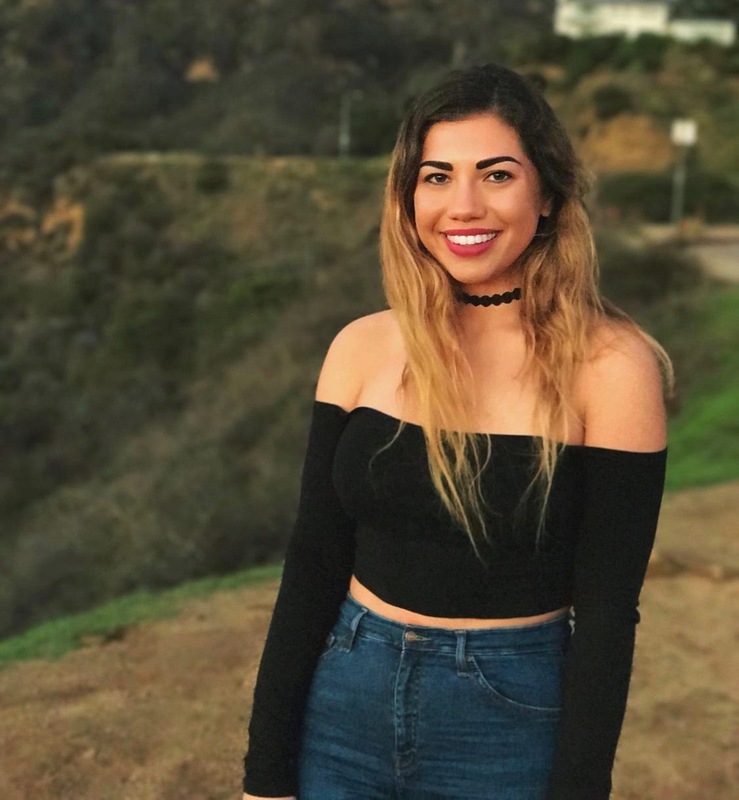 Wilson, a Weinberg senior from Los Altos, California, died June 22 in her off-campus residence. Evanston police are still investigating the cause of death. Abbey Schmitt (McCormick ’18), a close friend and housemate, said Wilson was always considerate and supportive of her friends. Schmitt said Wilson brought her parents to Schmitt’s acapella show to support her during Parent’s Weekend. Later that year, when Schmitt’s acapella group was touring the Bay Area, Schmitt said Wilson brought her parents to hear the group perform the same set of songs. Schmitt added that Wilson was “underratedly super talented.” Wilson always sat in the front row of her Biology classes and would “usually have a scientific answer” for random questions she had. Meghan Fox (Weinberg ’18) lived with Wilson their senior year and said in a statement to The Daily that Wilson always helped her start off the day right. Fox added that Wilson wasn’t “capable of being selfish” and was there for her friends all the time. Another close friend and housemate of Wilson’s, Stephanie Bernstein (Medill ’18), said she never saw Wilson get frustrated. At the beginning of senior year, Wilson’s car was towed for street cleaning and “she just laughed about it,” Bernstein said. Bernstein said Wilson was her best friend, but that “she was everyone’s number one, everyone’s sidekick and right-hand woman.” Bernstein added that Wilson always had time “to be a friend,” which she said can be hard to find at NU. Noronha added that Wilson’s “vibrant smile” is what she always pictures when she thinks of her. Houghton said Wilson’s ability to “see the best in people” is what drew her into their friendship. Wilson’s constant support and genuine interest helped her through difficult times at NU, she said.